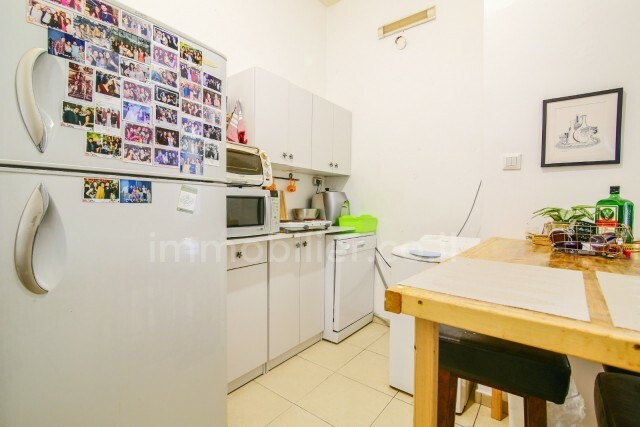 Lovely apartment in the heart of the city! 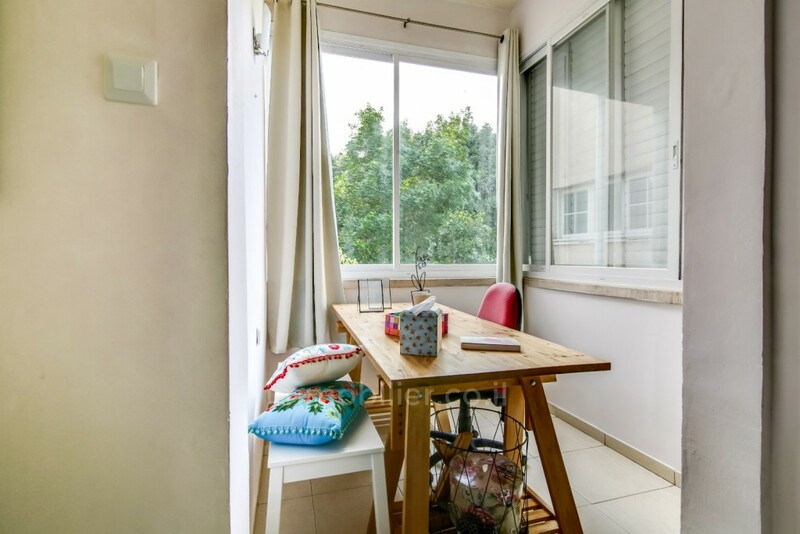 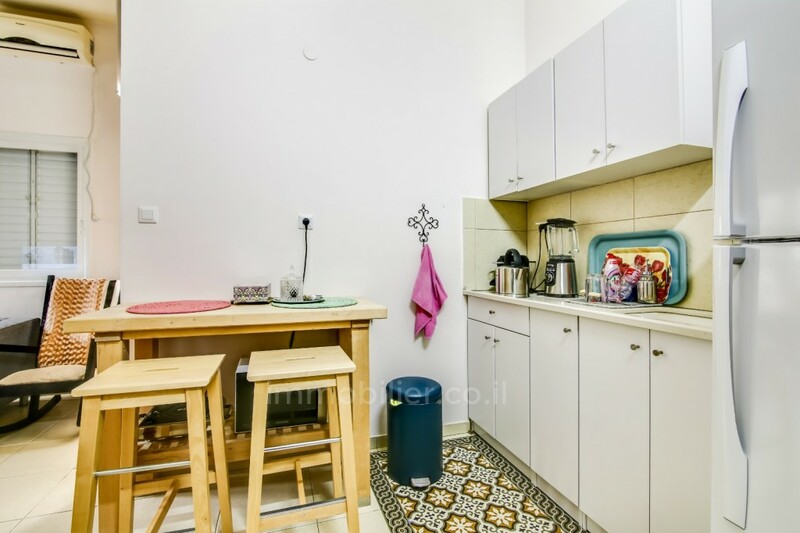 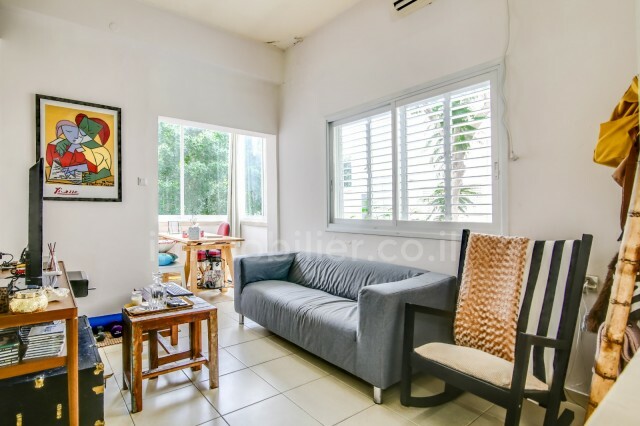 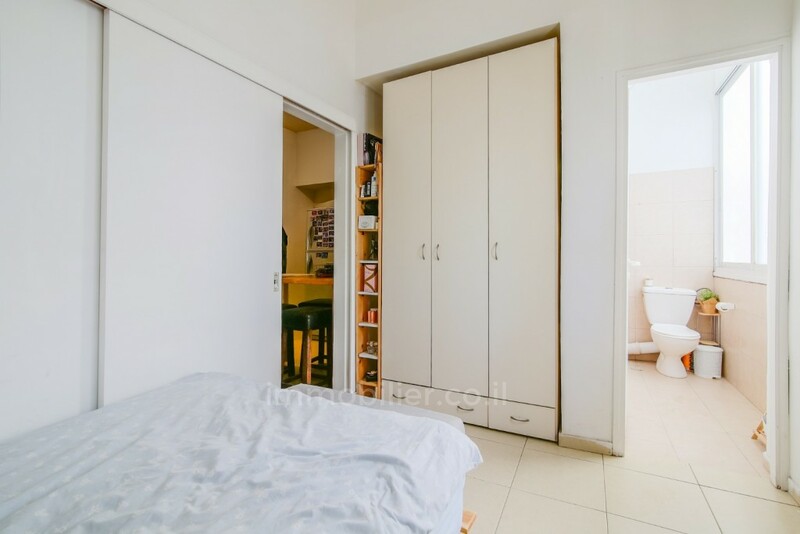 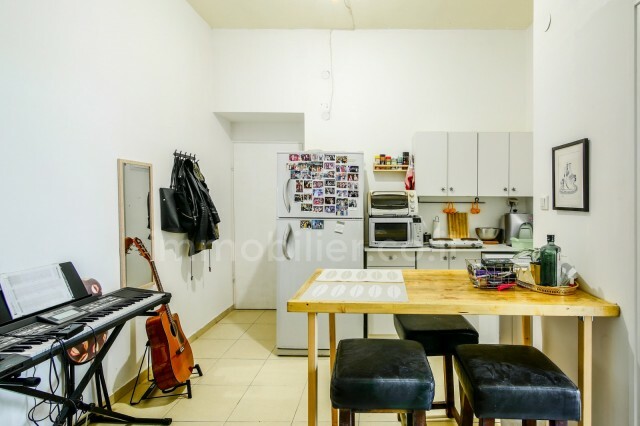 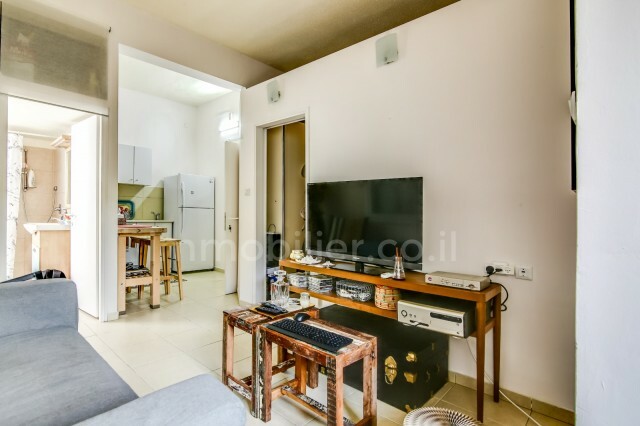 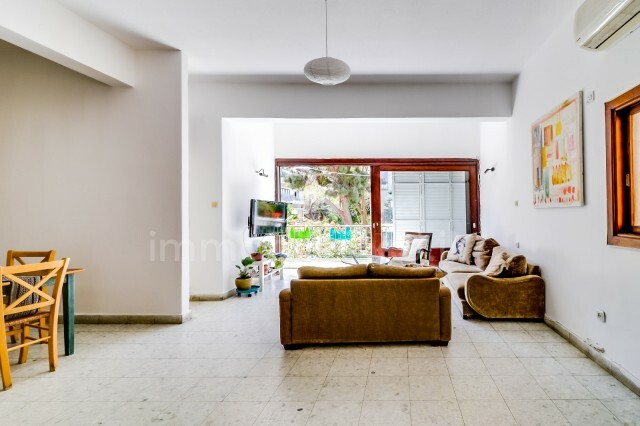 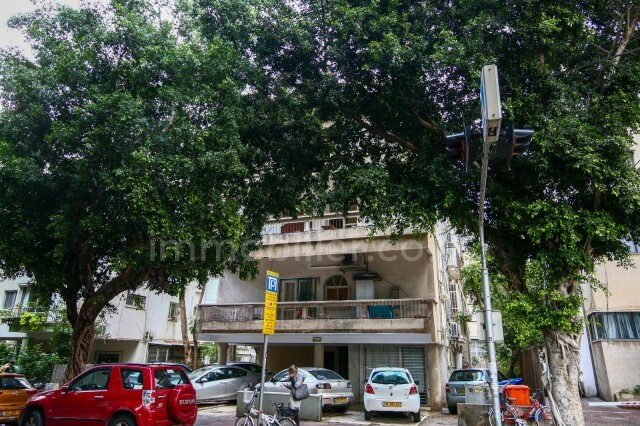 On Hanevi’im Street, next to Habina national theater, Dizengoff center and Kikar Rabin, on the 3rd floor of a Bauhaus building, 72 sqm which is split to 2 separate units. 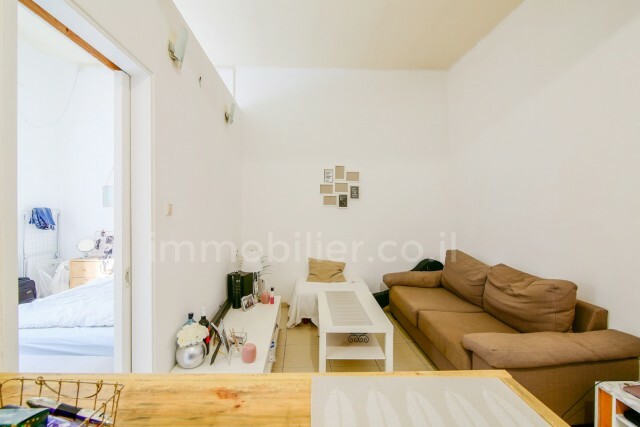 Great apartment as an investment or to create your new home.